Bryan Coyne's thriller comes to VOD in February. One of our favourite horror movies of recent years is Beyond the Gates, whose stars Brea Grant and Graham Skipper reteam for director Bryan Coyne's home invasion thriller Bad Apples, in which a pair of teens terrorise a couple in their home on Halloween night. 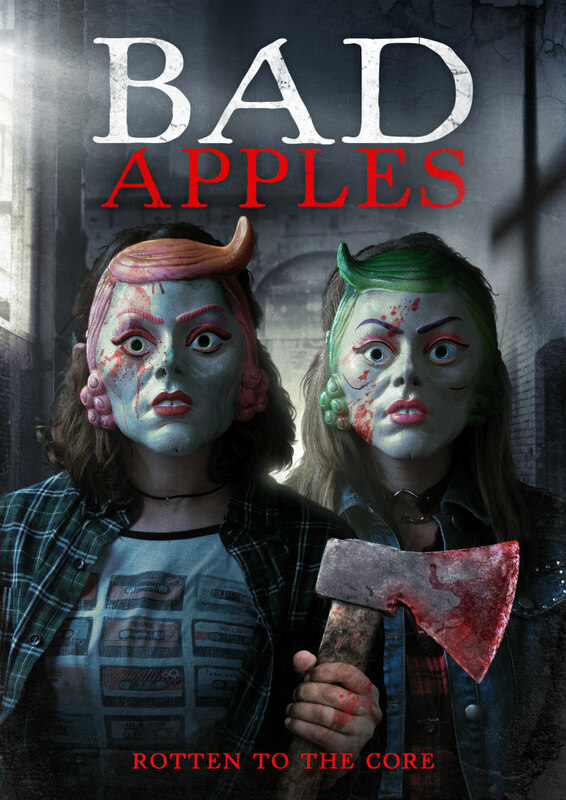 Bad Apples comes to VOD February 6th from Uncork'd Entertainment.